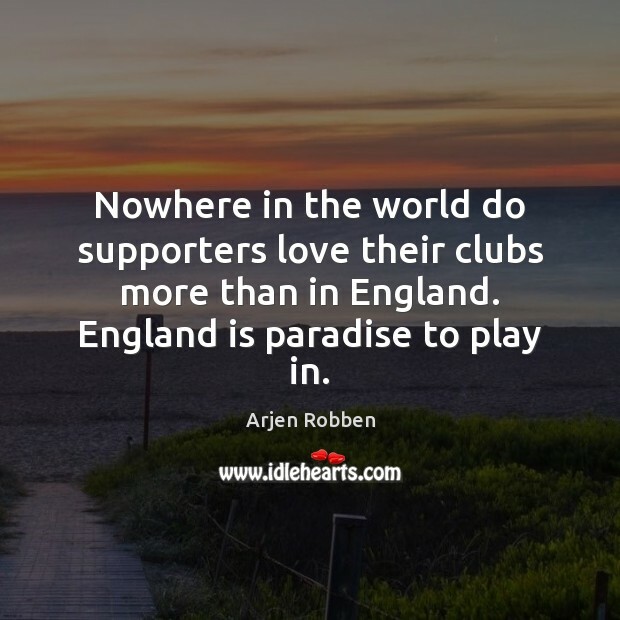 Enjoy the best inspirational, motivational, positive, funny and famous quotes by Arjen Robben. Use words and picture quotations to push forward and inspire you keep going in life! 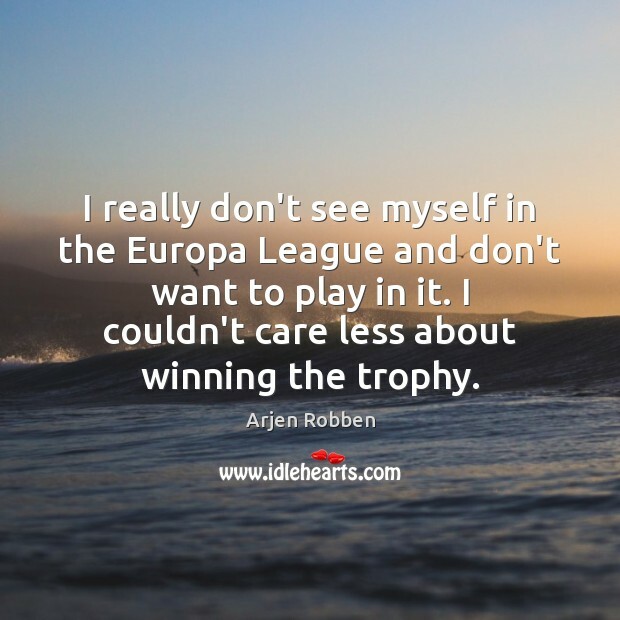 I really don't see myself in the Europa League and don't want to play in it. I couldn't care less about winning the trophy. Manchester United? That's not an option. I am staying at Bayern Munich. Period. I had a great time under Van Gaal at Bayern, he has been very important for my career but I am very happy at my current club. 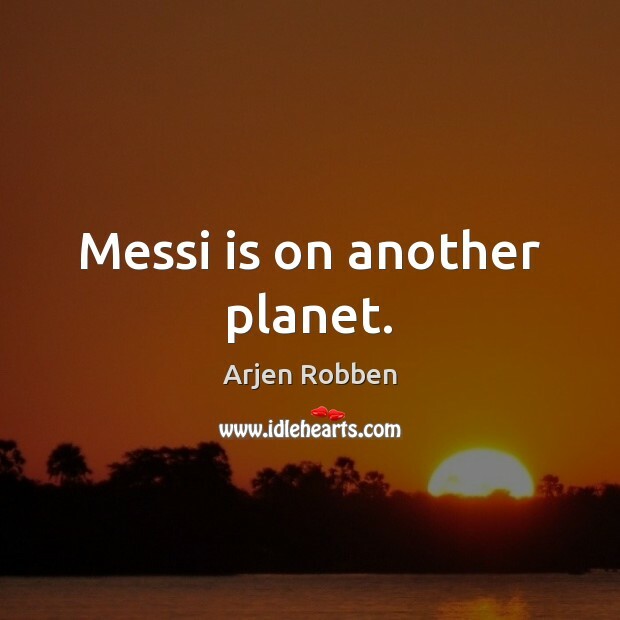 Messi is on another planet. 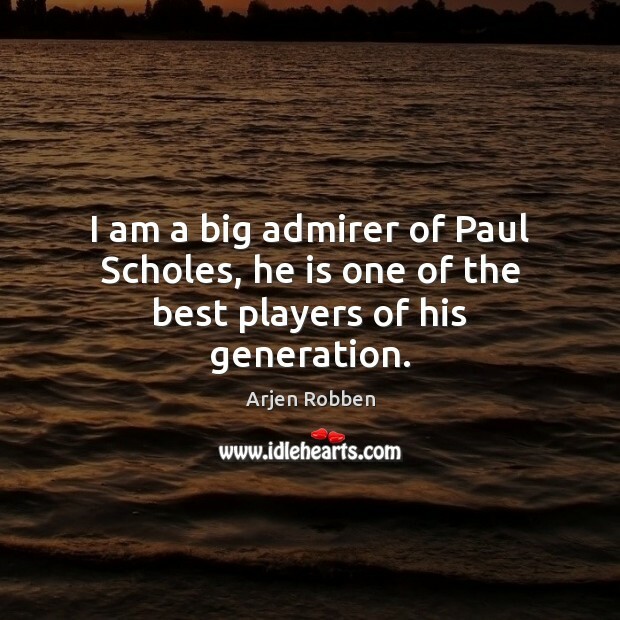 I am a big admirer of Paul Scholes, he is one of the best players of his generation. 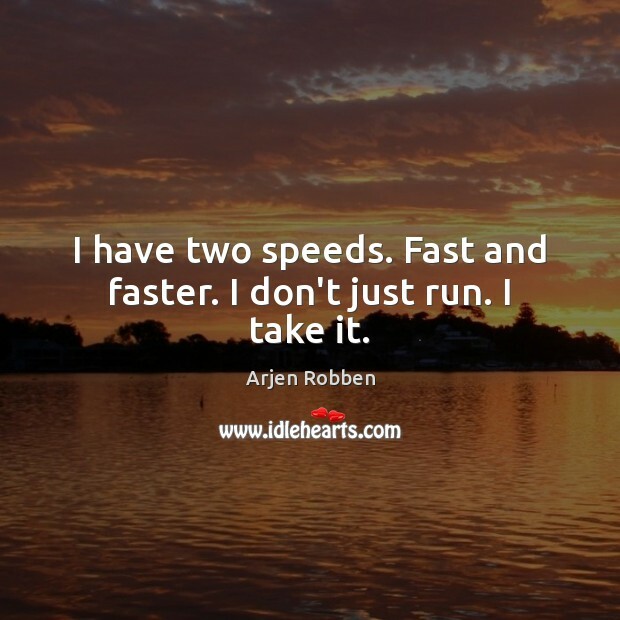 I have two speeds. Fast and faster. I don't just run. I take it. Maybe Louis does have a golden willy.